Dermalogica Shine Therapy Shampoo is a uniquely therapeutic, daily-use shampoo that infuses hair with brilliant shine. The naturally-clarifying extracts of Quillaja Saponaria, Lemon and Tea Tree, combined with strengthening Panthenol, fortify all hair conditions from extra-fine to chemically treated. Highlight-enhancing Rosemary Oil and deep-cleansing Lavender Extract restore lift and bounce while beta hydroxy Citric Acid reduces flakiness and revitalises the scalp. The result is healthy, shiny hair with maximum body. Thoroughly cleanses and revitalises the scalp, yet gentle enough for every day use. Rich essential oils and botanical extracts give hair shine and manageability. Strengthens hair and purifies the scalp. 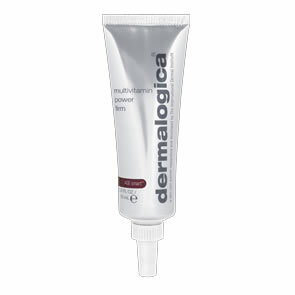 Massage Dermalogica Shine Therapy Shampoo over wet hair and scalp and work into a rich lather. Rinse thoroughly with warm water; repeat if necessary. 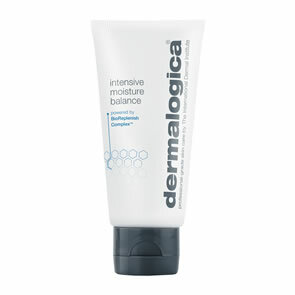 Follow with Dermalogica Silk Finish Conditioner.